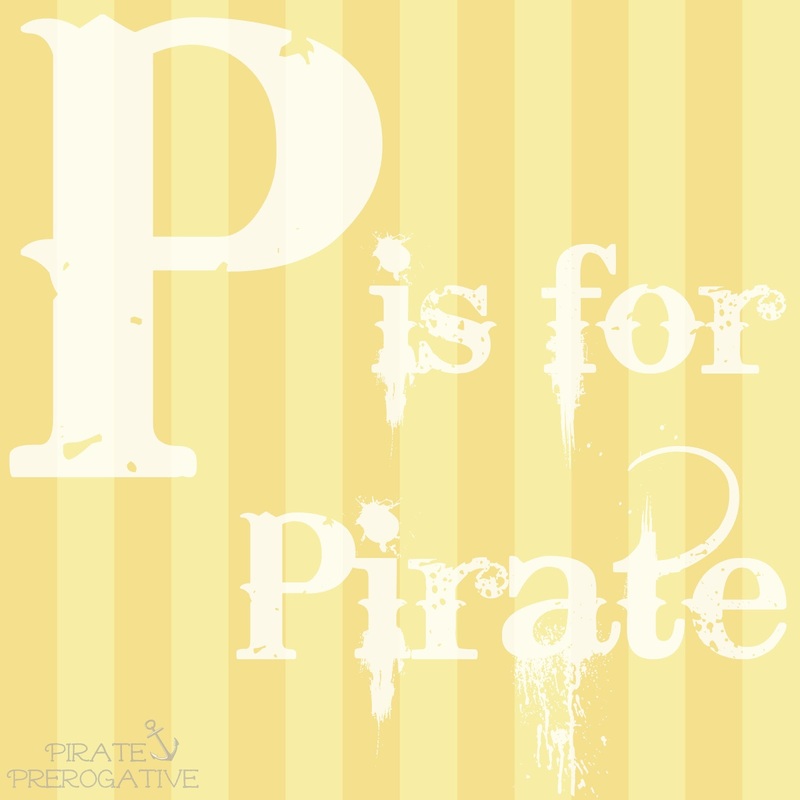 P is Pirate. But this weekend, P is also for other things. Like Pneumonia, Patton Oswalt, and a Party. Here is a Peek at what has kept me occupied the Past few days. The First Mate had been teething and not feeling well for a few days. He had a stuffy and running nose, mild fever and cough. Friday night was rough and we all got a little sleep. When we all awoke Saturday morning he was almost unrecognizable in personality. He was beyond lethargic and had no appetite or desire to play. He wouldn't even cry, but just let out a sad whimpering sound. At one point he collapsed into a sleepy lump on our bedroom floor atop a pile of hangers. This, however, was the least concerning thing. What had us really worried was his breathing. His stomach would go in and out at a quick pace and retract with each labored breath. Something was not right. I called to take him to urgent care. We headed home with antibiotics in tow and orders to let The First Mate rest and get better. The Captain and I took the weekend off together because we had tickets to see the comedian Patton Oswalt late Saturday night. We had pretty much come to terms with the fact we weren't going anymore. Then things started to turn around. After a long nap and nursing session The First Mate popped up with a smile and a glisten in his eye. He was obviously feeling better. We had to keep him from playing too much, he still needed to rest. My parents sent us on our way to our show. It was a much needed escape after a long and stressful day. Sunday was a much better day and The First Mate was nearly back to normal. I still cancelled my afternoon plans for a much needed nap though. Later in the evening it was time for our Sunday night ritual, family dinner. We try to attend dinner at The Captain's parent's house each week, work permitting. This week was special though. We were celebrating my little sis in law and her one year anniversary of being in her sister's care. It's been a fast and eventful year, and they both deserved a celebration. P is now for Paragraphs. Sorry for the long post, but now you know where I've been.